Redbird Flight Simulations was established in 2006 with the specific purpose making simulation more accessible to the general aviation industry. 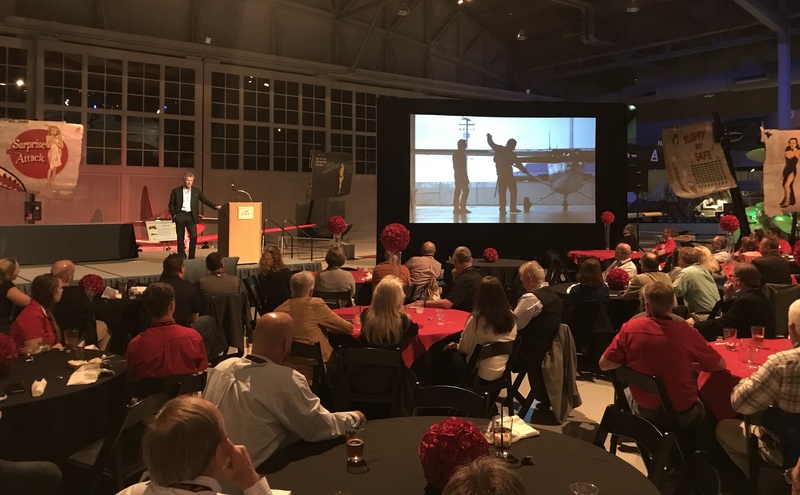 Since its inception Redbird has delivered innovative, reliable and high-quality training devices to flight schools, colleges, universities and individual pilots around the world. 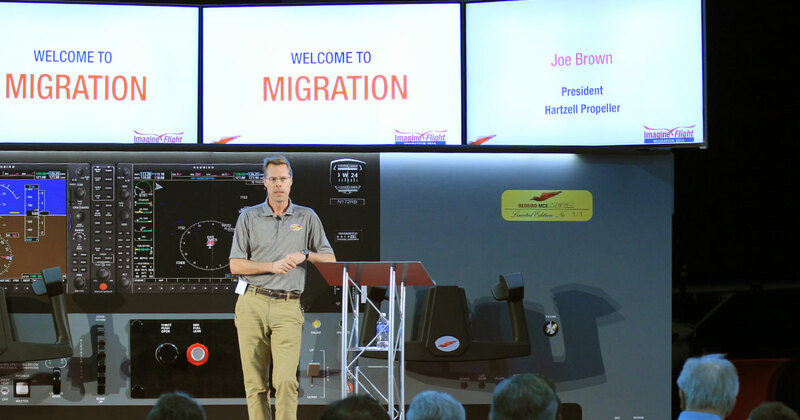 With more than 800 devices in service worldwide, Redbird has quickly become the fastest growing and most innovative simulator provider in the industry.